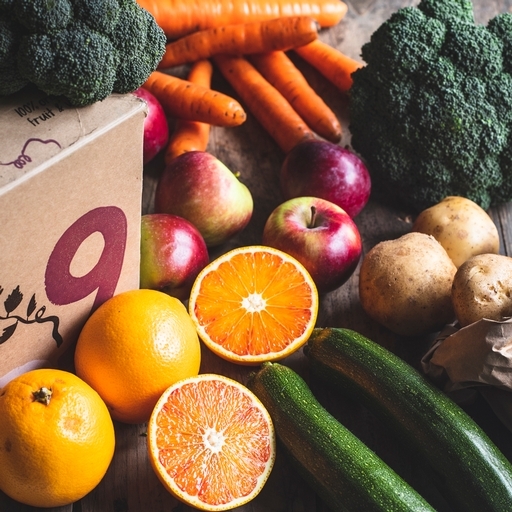 Get cooking with our small seasonal fruit and veg box, filled with 5 organic vegetable varieties and 2 types of organic fruit. You’ll get the essentials of potatoes plus carrots or onions every week, alongside seasonal treats such as crisp mini cucumbers and juicy berries. The contents change every week, so you’ll always have something new to try. Seasonal, fresh, and delivered free to your door. Includes Guy’s newsletter and weekly seasonal recipes for inspiration.